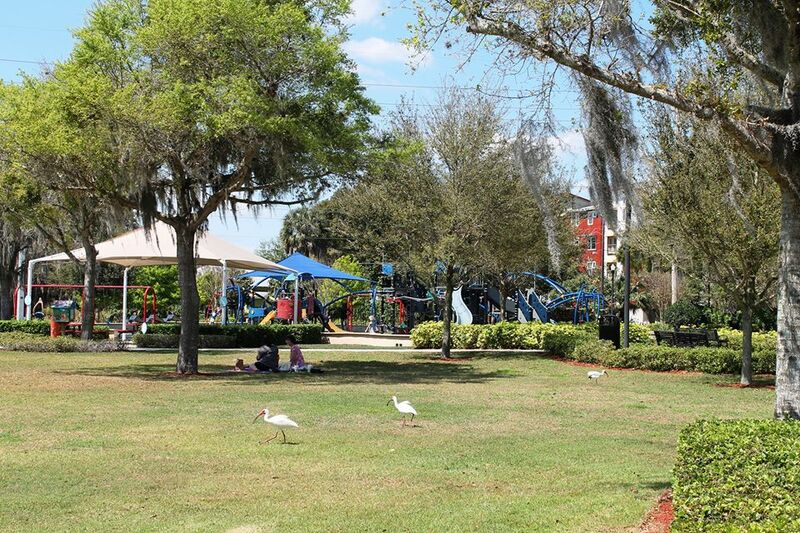 The City of Winter Haven playground at Trailhead Park on 3rd Street NW will be closed all day Monday, July 2 for repairs. The playground will reopen Tuesday July 3. The adjacent Splash Pad will remain open during the repair work. Please call the Parks, Recreation and Culture Department at (863) 291-5656 for more information.